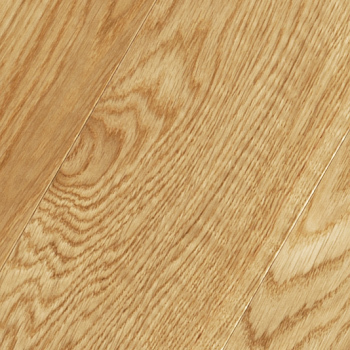 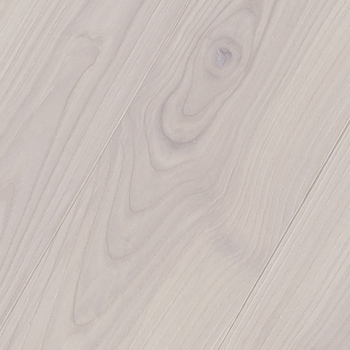 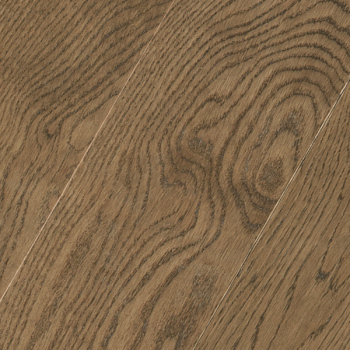 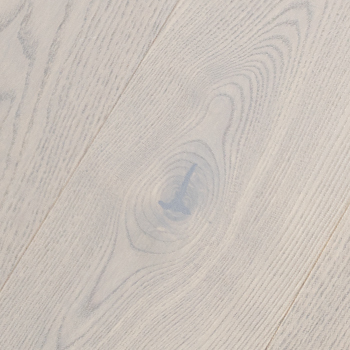 Brushed collection of the hardwood flooring shows the natural beauty and uniqueness of oak and ash textures. 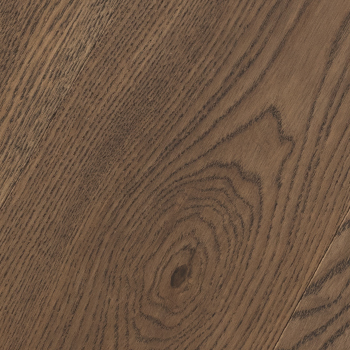 With its emphasis on natural patterns and wood texture relief, this collection shows them with the help of surface brushing. 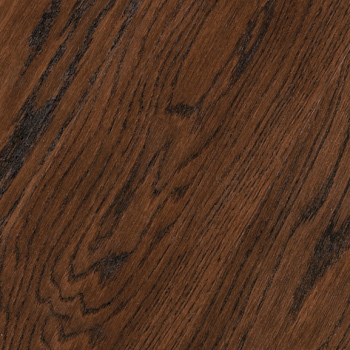 Twelve various tones can be easily combined with any interior design. 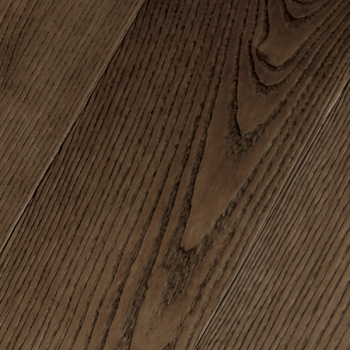 Brushed flooring has the protective UV Silk-Oil finish, which soft and matte glare creates the cosy effect. 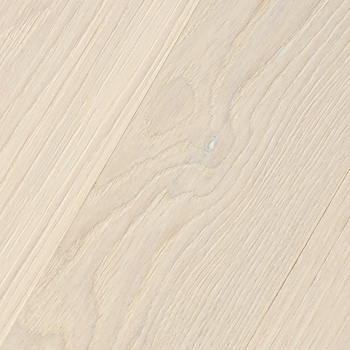 Protective Silk-Oil is manufactured following the innovative technology UV Silk-Oil and consists of four layers of UV-cured oil that deeply penetrates the wood. 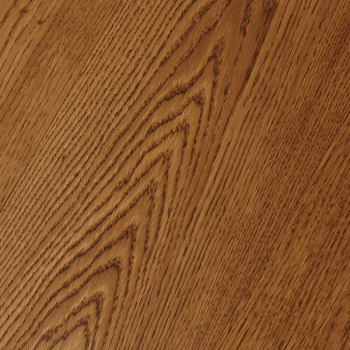 Silk-Oil finish – pleasant to the feel – hides the dust, small scratches and dents. 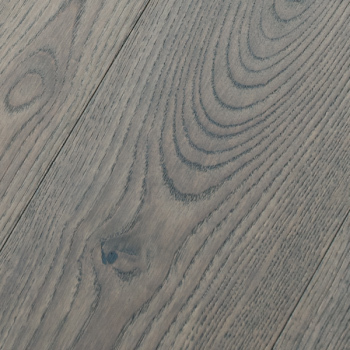 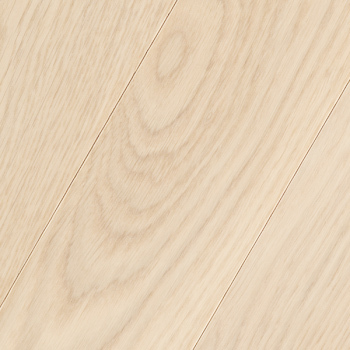 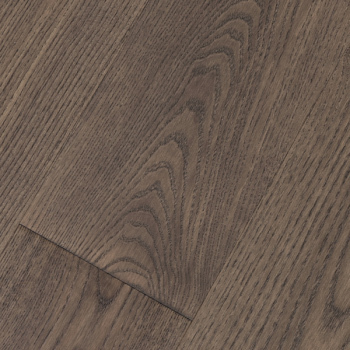 Brushed Coswick flooring boards from oak and ash are manufactured in the following form-factors: 3-layer single-strip boards with tongue-groove joint and 3-layer board CosLoc 5G.